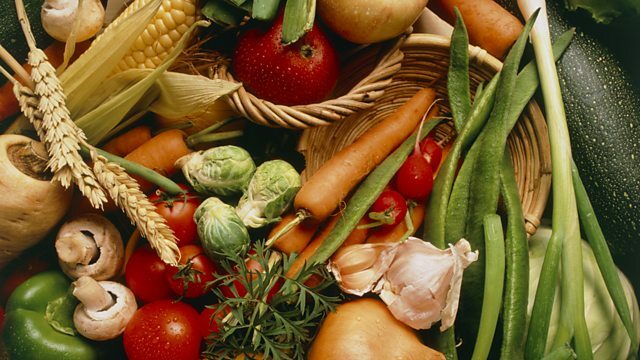 BBC World Service - World Business Report, Is Organic Food The Answer? The economic costs of obesity are soaring. We may need some radical change. And if taxing bad food doesn't work, should we be looking at subsidising what's good for us? The economic costs of obesity are soaring. We may need some radical change. We travel to the East of England to look at ways organic farming is changing and speak to organic food enthusiast Peter Melchett, policy director of the Soil Association. We also look at whether we need to change the way people get their food. We speak to the British Retail Consortium and Tim Lang, Professor of Food Policy at City University London.